Two MS Excel® Templates to capture responses and to compare pricing. Non-specialist business stakeholders wanting to ensure they run a thorough process and get the right solution for their requirements. 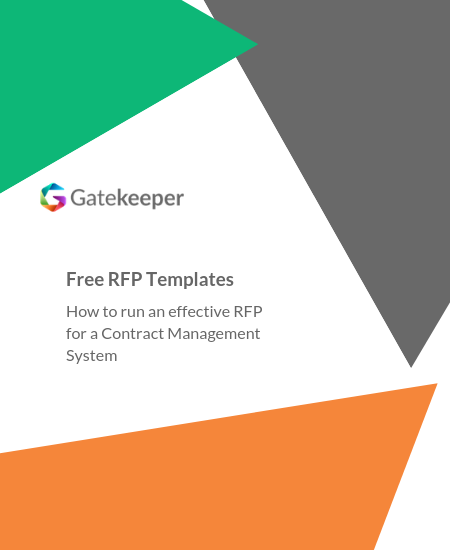 How to turn your contract management system requirements specification into an RFP.